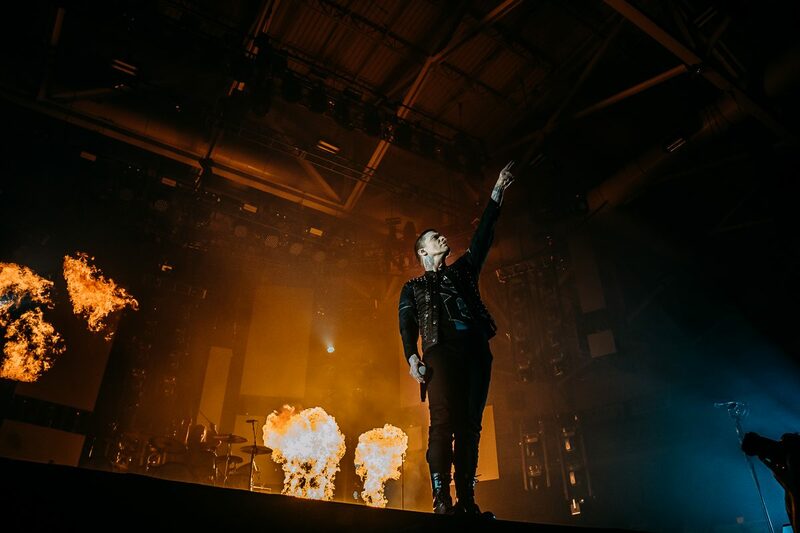 Shinedown is an American rock band from Jacksonville, Florida. 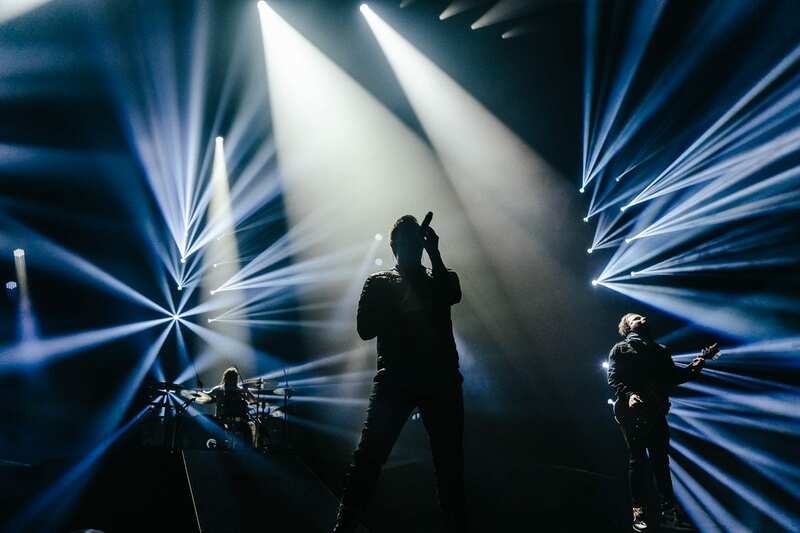 They got their start in 2001 and have since released six studio albums, with their current one released in 2017 called Attention, Attention.They have 13 number one singles on the Billboard Charts and they have sold over 10 million records worldwide. 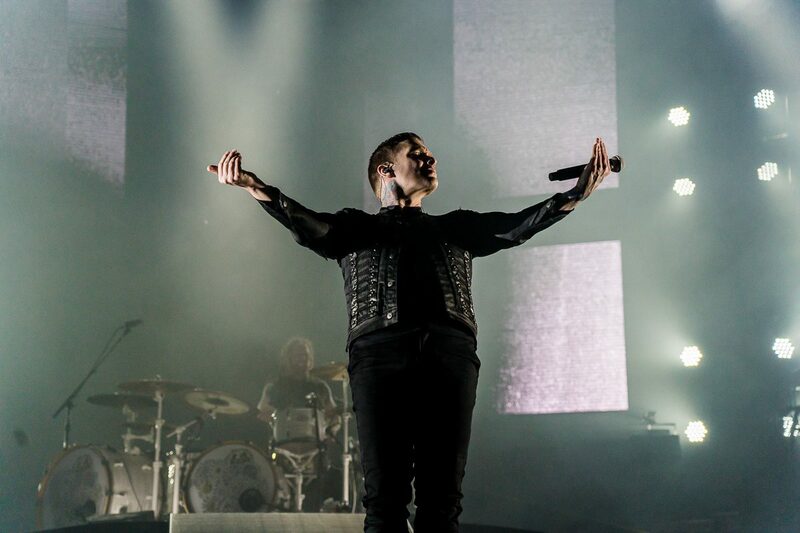 Shinedown’s current album, Attention, Attention, was released in 2017. 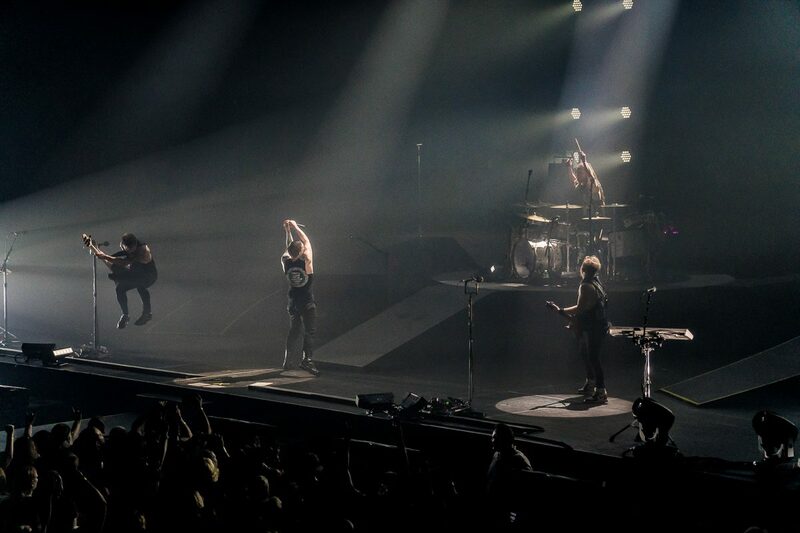 It chronicles the band’s experience with mental health and the road to recovery for some of their bandmates. Attention, Attention hit Number Five on the Billboard 200 and topped the Alternative, Top Hard Rock and Rock Albums charts. 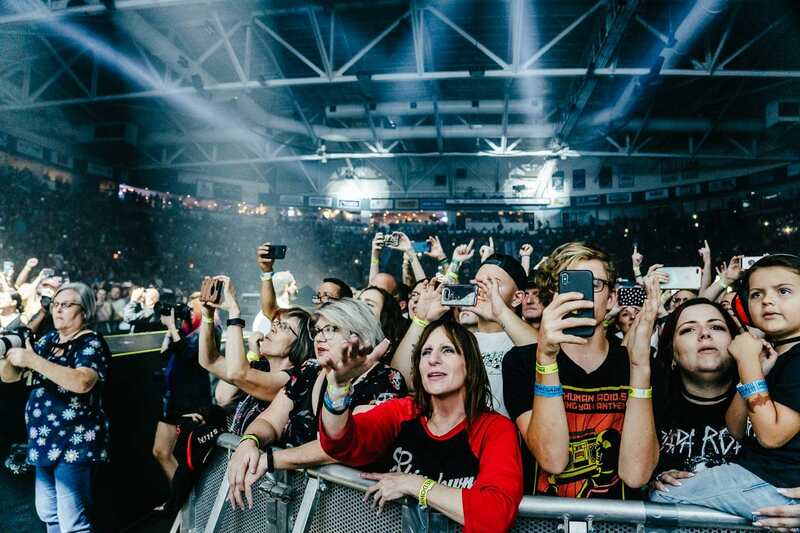 Their newest song released in 2018, “Get Up” has gone mainstream, hitting a larger audience for its raw and real experiences with mental health. 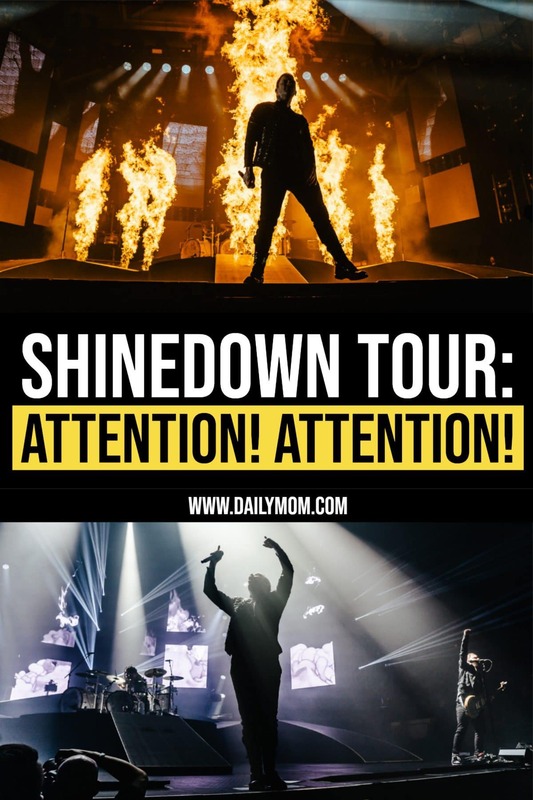 The overall sound of Attention, Attention is a bit different than Shinedown’s other albums in that it is telling stories and experiences on a personal level making it relatable to a larger crowd. For a rock band that spans almost 2 decades there are a lot of great songs to choose from and only so little time to play them in one night. 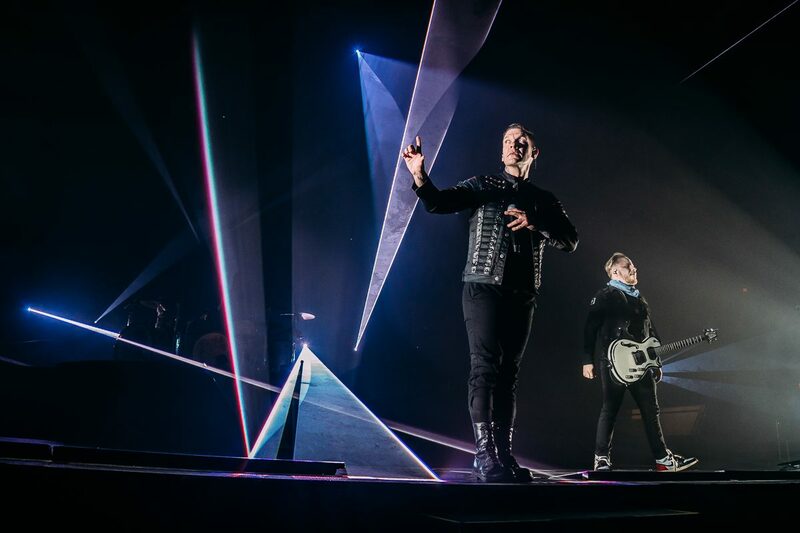 Shinedown will play you a mix of songs spanning from “Leave a Whisper” to “Attention! Attention!” with a jam packed set of favorites and deep tracks. Old favorites like “45” and the cover of Lynyrd Skynyrd’s “Simple Man” might grace the stage along side “Save Me” and “Bully”. Are you head bobbing to “Bully” in your head right now? Don’t worry, that’s bound to happen. 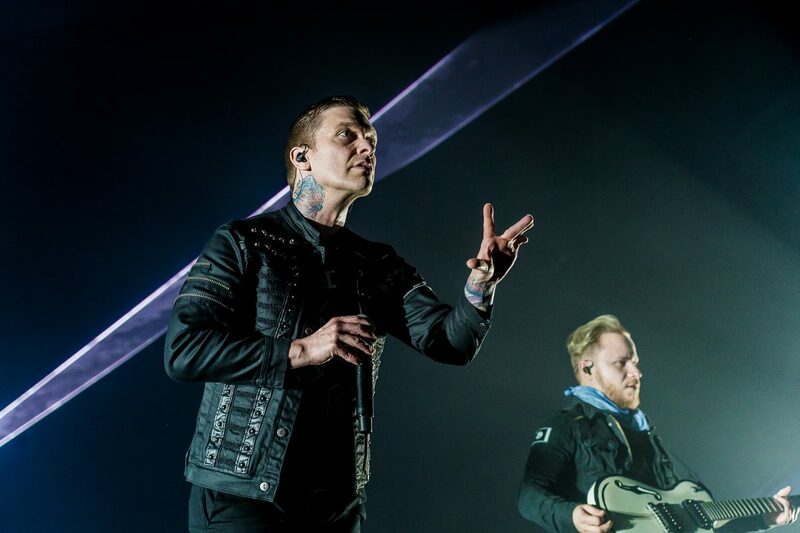 For the true Shinedown fans you’ll wish you could put on every album and listen to them through to find those deep tracks you love so much. Maybe you’ll be in for a couple surprises and hear some of those songs that made you fall in love with them in the first place. 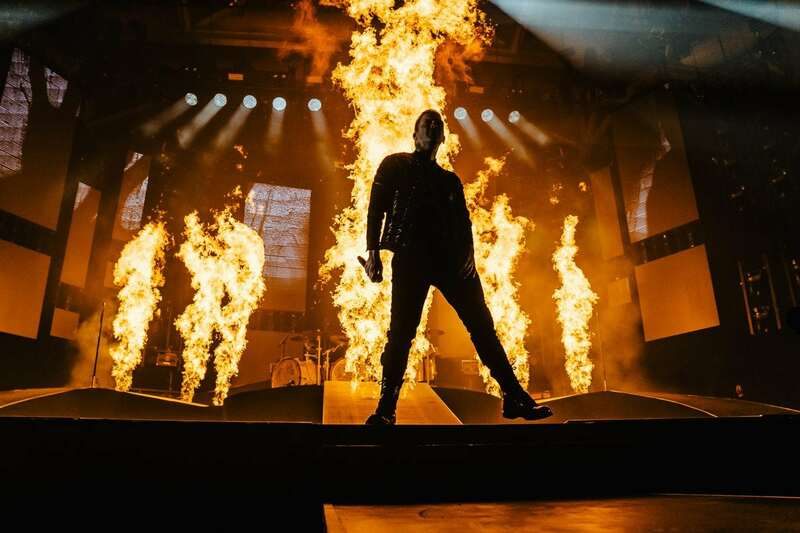 Shinedown’s new album has brought in a host of new fans that may not be as familiar with the band as many other fans have been for years. Songs from this hard rocking and upbeat album will have you jumping out of your seat screaming and even swaying along to harmonious melody. 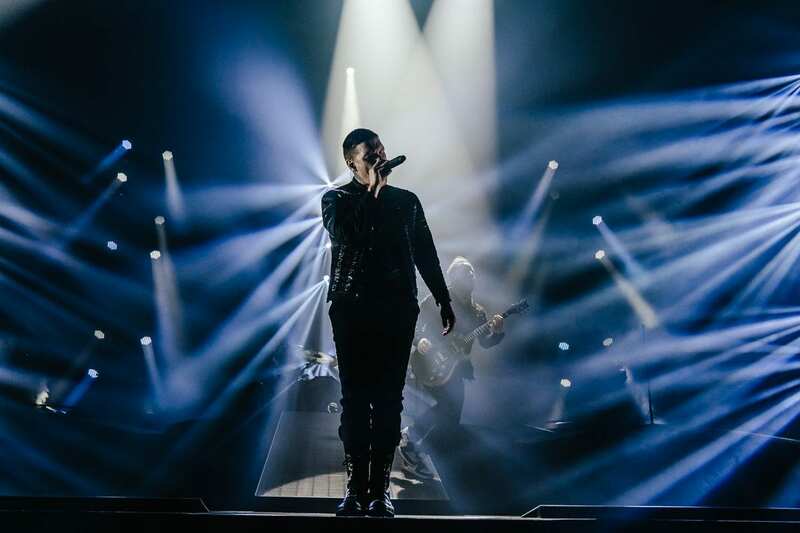 Lead singer, Brent Smith, will undoubtedly put on a vocal performance that will leave you inspired. His vocal range and ability is truly amazing, seeing him perform live is almost the only way to believe it. 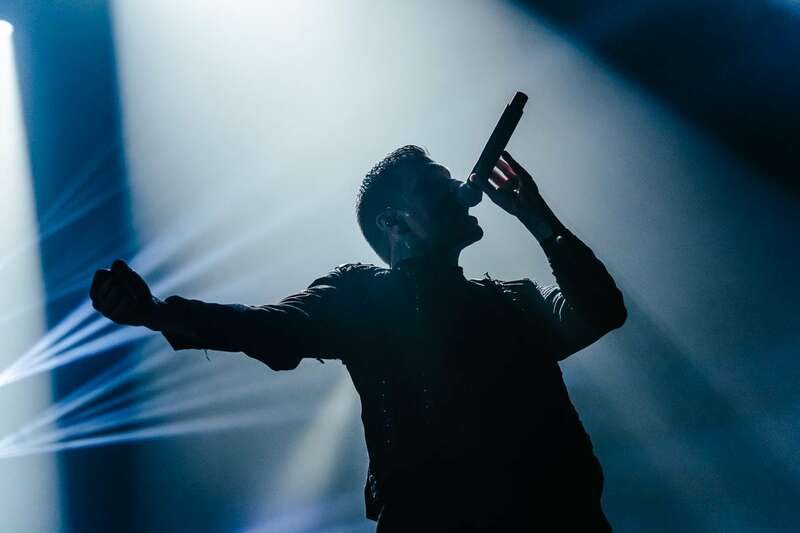 Just like the Crow chasing the Butterfly, find the closest show near you and discover the “Sound of Madness” that only Shinedown has created. Next Should you be worried about your clumsy toddler?